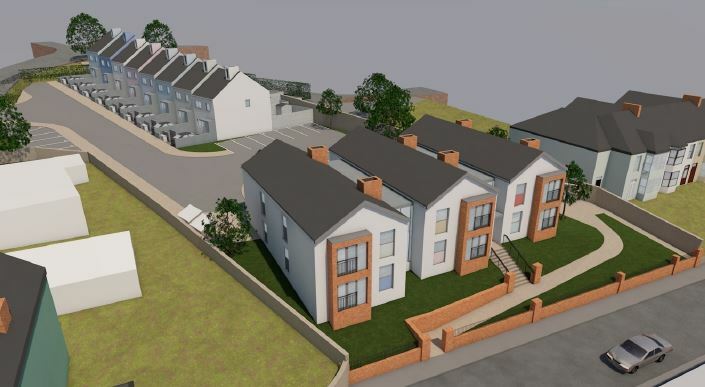 GJP has secured planning permission for the demolition of an existing bungalow and the erection of a replacement dwelling and detached garage in Newport. GJP have secured planning permission for the demolition of an existing building and the construction of a replacement dwelling. Jack Pugsley, an employee at Geraint John Planning, has become a Chartered Town Planner, the ultimate qualification for the profession awarded exclusively by the Royal Town Planning Institute (RTPI). 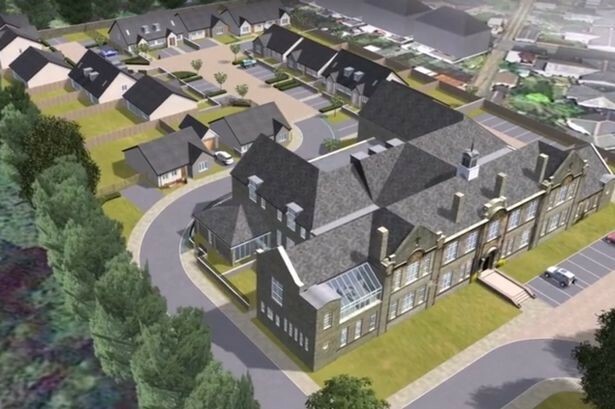 GJP have recently secured committee approval for two schemes in Bridgend, South Wales. 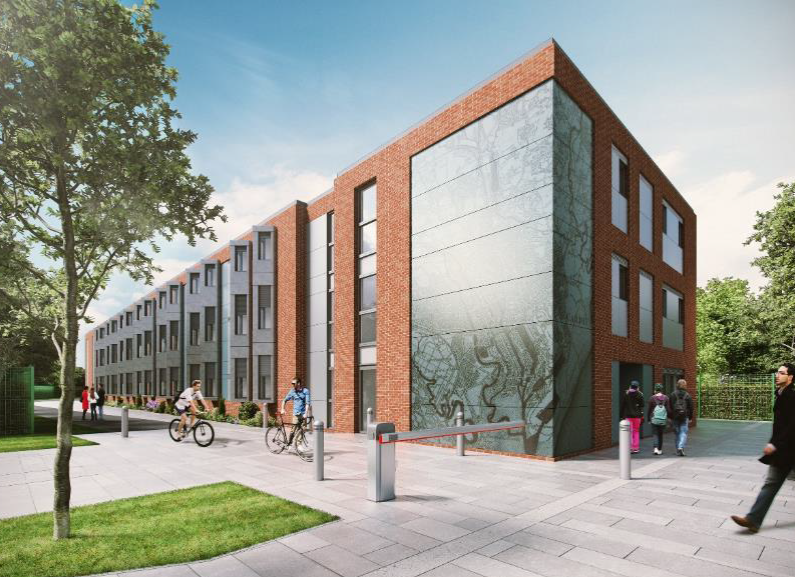 These include the resolution to grant planning permission for the re-development of a vacant and derelict site to provide a mixed-use development, which will provide 18, 100% affordable housing units and 2 retail units.